The V Star® 1100 Classic... a fully stylized big-bore cruiser priced in the ballpark where most middleweight machines usually play. 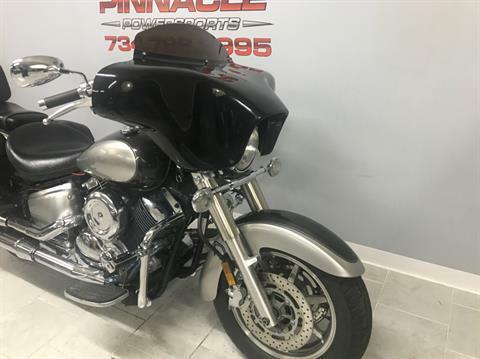 It's got all the goods - a potent, 65-cubic-inch V-twin mill tuned for big low-end grunt, shaft drive, and long, 64.5" wheelbase. 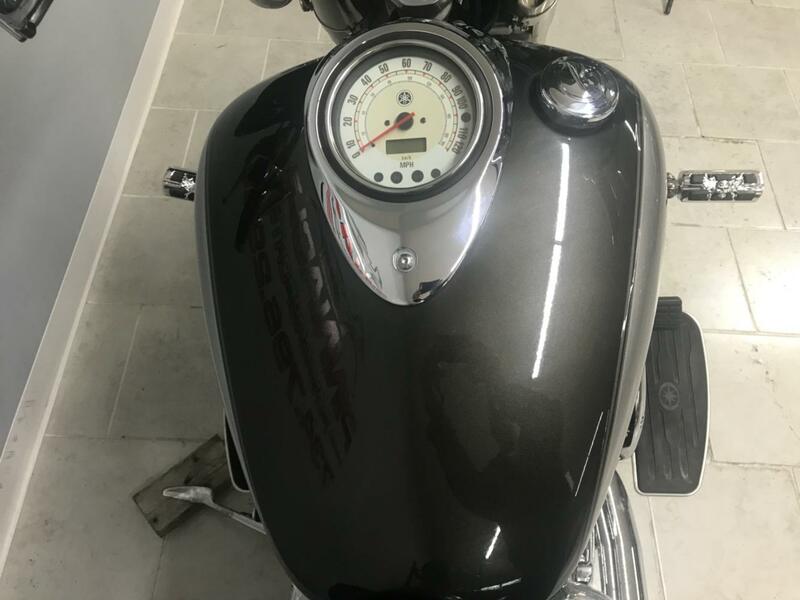 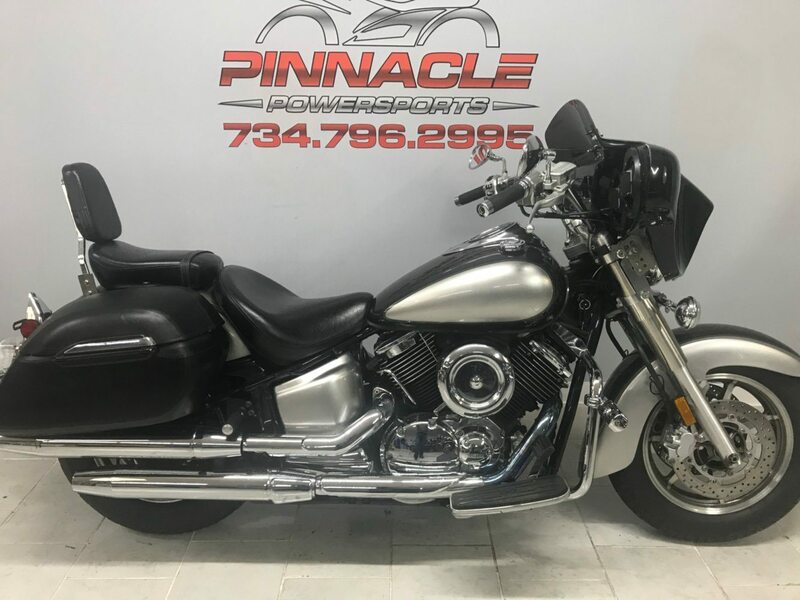 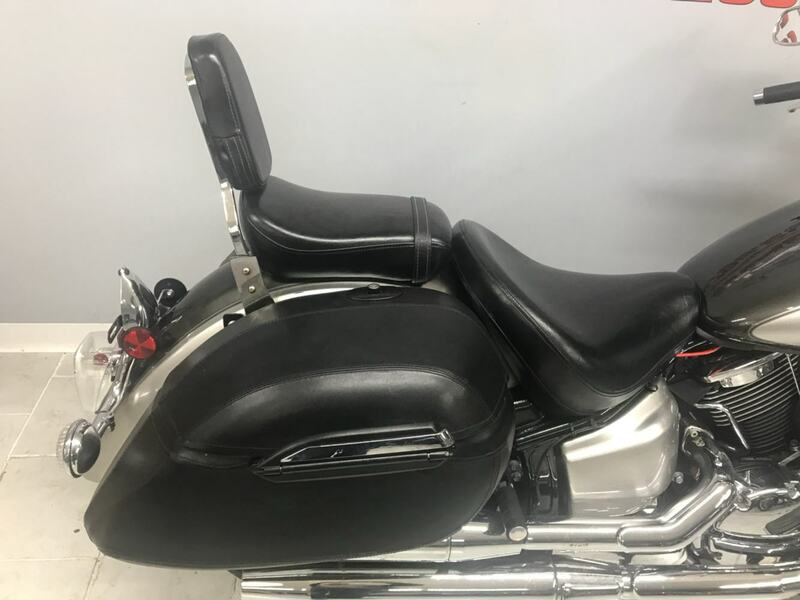 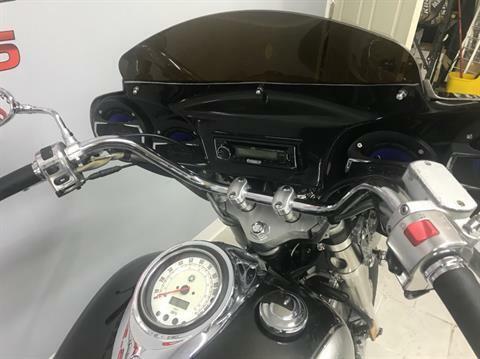 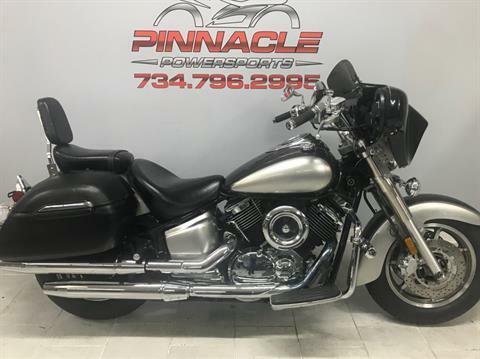 Full-size, valanced steel fenders, full rider floorboards and just the right amount of chrome here and there to let you know this is one polished package. 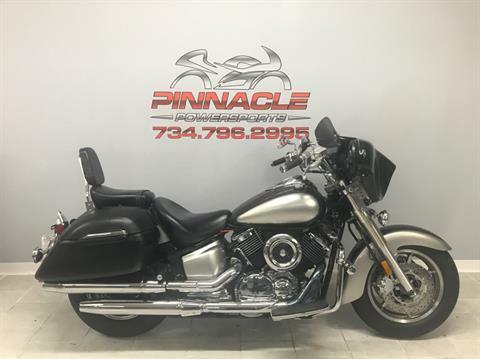 Of course, it comes with the incomparable fit and finish that Yamaha Star models are known for. 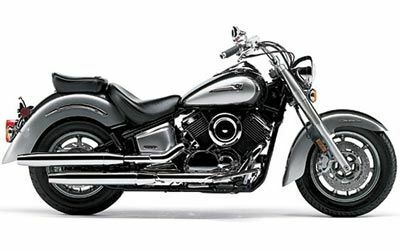 The V Star® 1100 Classic. Styling straight out of yesteryear.